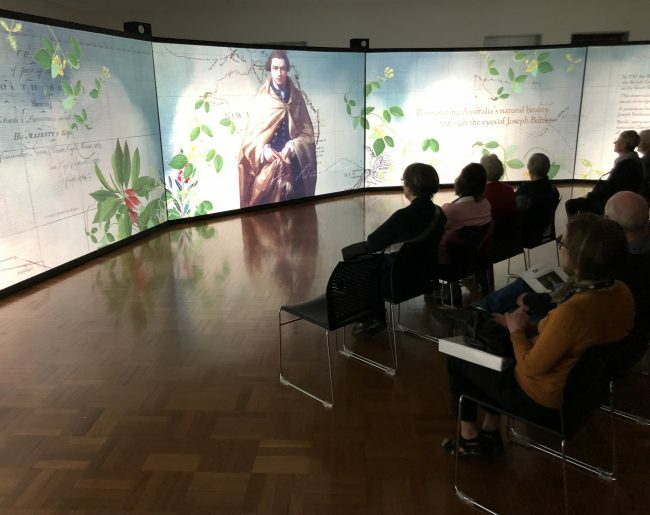 Beauty Rich and Rare is an immersive sound and light experience illuminating Australia’s natural beauty of Australia as seen through the eyes of Joseph Banks. 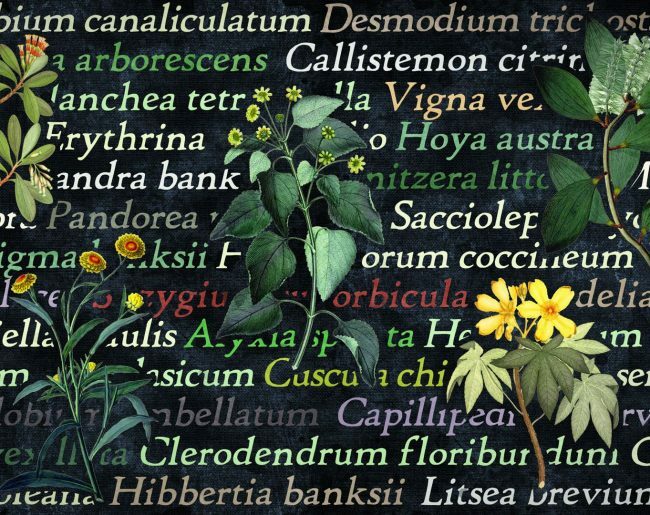 Held from September 2018 – February 2019 at the National Library of Australia, this event showcases the flora and fauna that is unique to the continent of Australia. 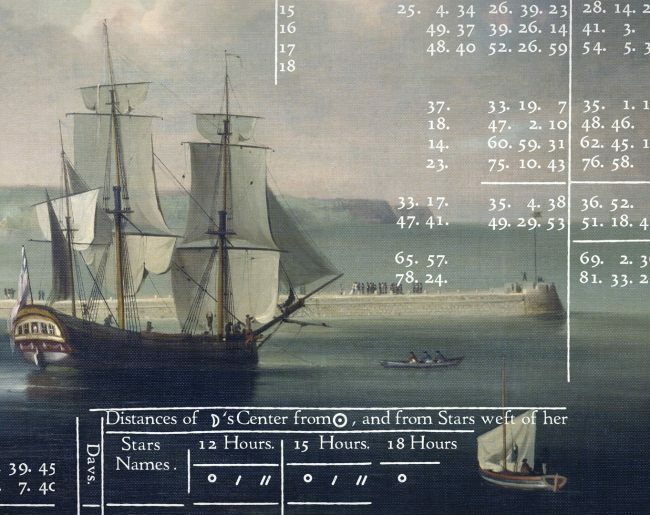 The show recreates the wonder experienced by Joseph Banks and the botanists, scientists, and illustrators who travelled on the Endeavour. 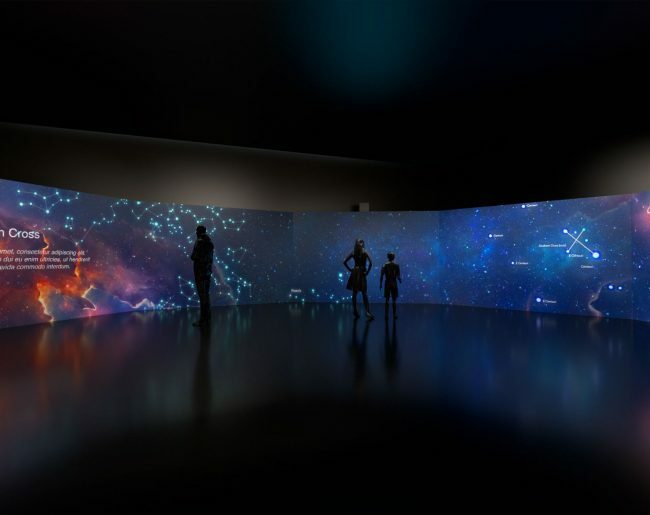 Presented in surround screens measuring 20 metres wide and 2.5 metres tall, Beauty Rich and Rare immerses viewers in the daring journey made during the Enlightenment that opened the eyes and minds of the European world to the Pacific. 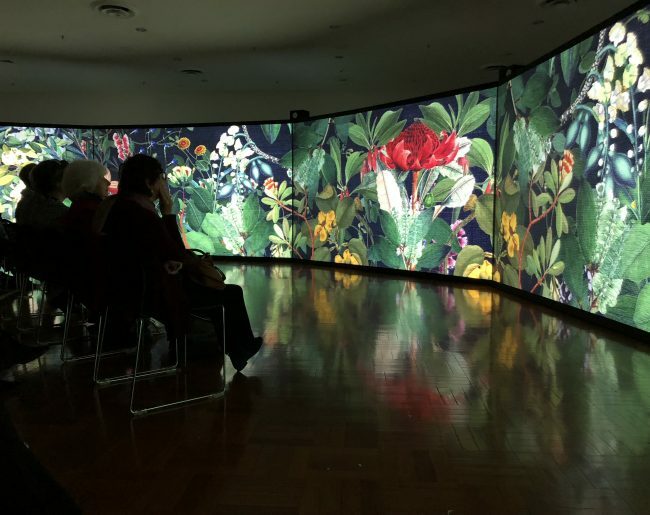 Beauty Rich and Rare was created and produced by AGB Events, commissioned by the National Library of Australia, and supported by our technology partner Panasonic. Theme Illuminating Australia’s natural beauty through the eyes of Joseph Banks. Duration September 2018 – February 2019, and then touring in 2019 and 2020. Audience A free event for all ages. AGB Events role Created and produced by AGB.